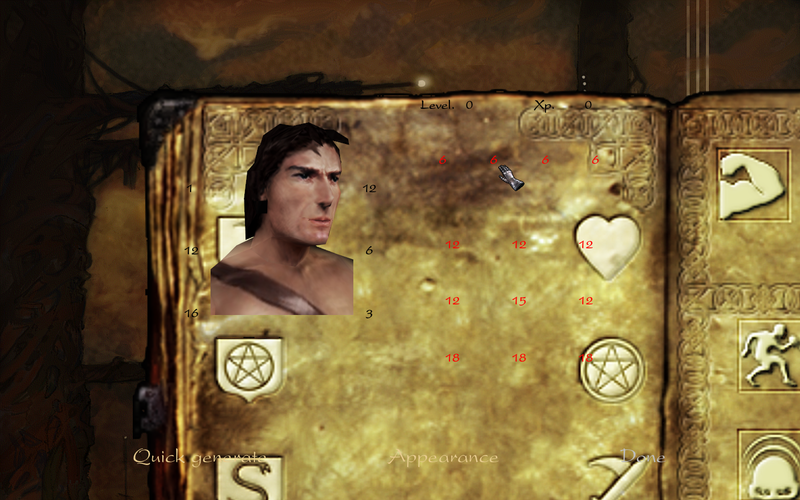 Part 2 of my last request with the interface elements, I forgot to mention the possibility for large textures in the character sheet, quest book, map book and spell book as well the access mini icons, spell and level buttons and the push/release textures when you add points to some attribute or skill. 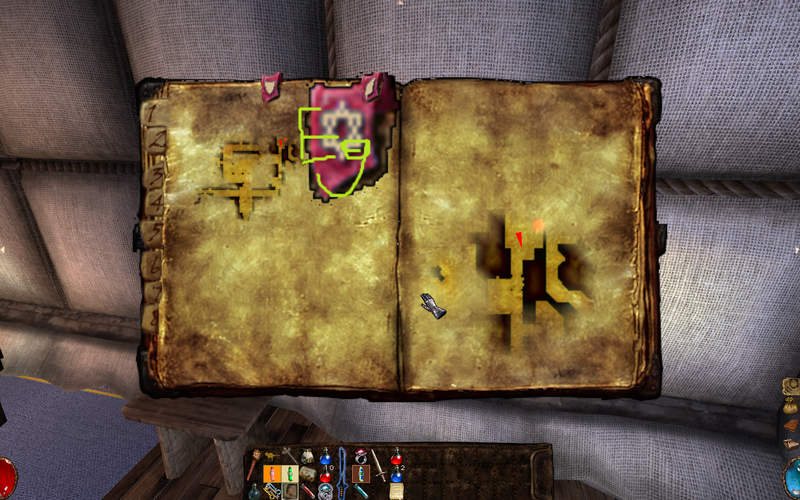 My request is to scale the textures correctly instead make it bigger and out of place, here are 3 screenshots with examples, character sheet texture: 1026x626px (vanilla 513x313) buttons 128x128px (vanilla 32px). 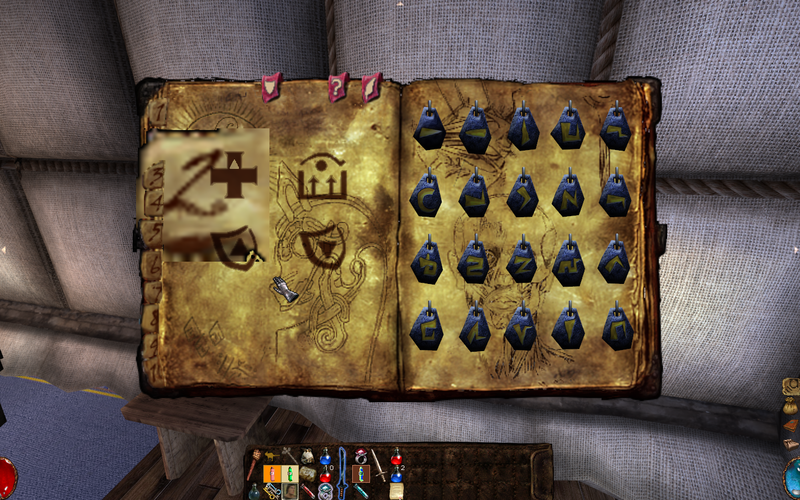 I want to implement hd textures and icons for modding in the next days.